I liis is a scavenging bird of rocky South Atlantic coasts, where it visits colonies of seals, penguins, cormorants, and of other seabirds. It feeds on eggs and any kind of carrion. Despite its squat shape it is a fast and agile runner. On short flights, it looks ungainly in the air, with its legs dangling, but it flies more strongly, with feet tucked up, when crossing open water. • NEST An untidy construction of shells, pebbles, and stones, placed in a crevice in a cliff or rocky outcrop. • DISTRIBUTION Breeds on coast of Antarctica and offshore islands. Winters in the Falkland Islands and S. Argentina. • REMARK This species evolved from the shore-birds and became a scavenger. 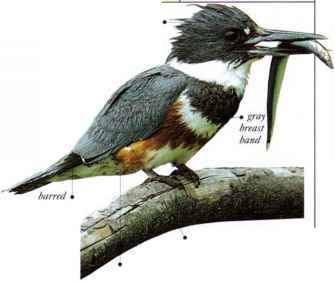 The sheathlike cover on its bill, and the bare skin on its face, enable it to eat messy food without harming the bill or feathers.